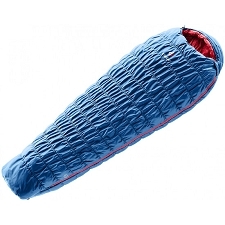 Sleeping bag for mild climates, for camping and mountain hut use. The Muratt is made with Polyamide 20D/391T fabric with water−repellent treatment. 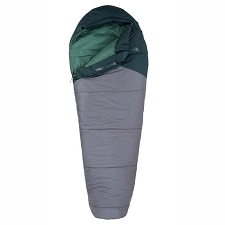 PrimaLoft® Silver Down Blend synthetic insulation provides optimum warmth capacity, even in damp climates. 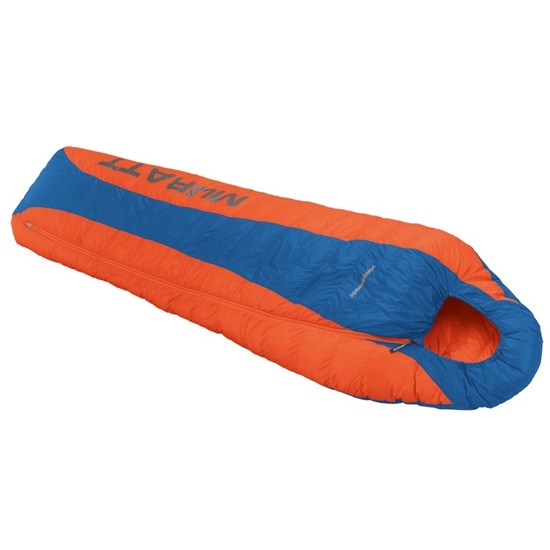 Outer fabric: Polyamide 20D/391T W/R. Temperature range: comfort: 0°C, limit: −5°C, extreme: −22°C. Dimensions: 220 x 80 x 55 cm. Packed dimensions: 17 x 32 cm.